If you have to be anywhere then Sydney on Christmas Day is pretty good. Especially if you are near the Harbour water. And the closer the better. Christmas Day lunch is a such a traditional event and many restaurants and venues will cater for this with a very special Christmas Lunch menu. If you are with family and friends then even better! And being out and about in Sydney at Jingle Bells time where there can be such a great atmosphere is so cool. It might be the warm Summer weather at Christmas time or the fact that because it is a public holiday there are less people in the CBD. 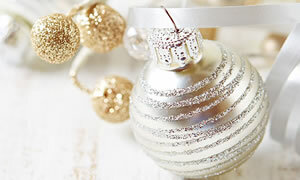 Christmas time is a lso about work Christmas parties and we have some great ideas for your Christmas celebrations. It might be Christmas party ideas in Sydney or packaged accommodation for visitors for those indulging! And of course Christmas Day Lunch dining. And remember, after Christmas is Boxing day, so get ready for those Sydney sales in the CBD and those sails on Sydney Harbour! Checkout these great Christmas Party and Christmas Day lunch ideas on and around Sydney Harbour with cruise and restaurant ideas! For fun what not ask for the seat under the misteltoe. 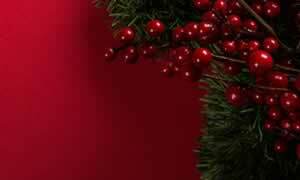 Celebrate with dinner for whole family this Christmas at the Sir Stamford on Circular Key. Indulge in a 3 course Dinner on Christmas Eve or tuck in to the Chrismats Day Seafood Buffet which includes a visit from Santa and LIVE music. City Extra in Circular Quay has great atmosphere being just near the ferry terminal and awesome views of Sydney Harbour and all the action. This superb restaurant will be open on Christmas Day so why not make a booking with your family or friends and even arrive by Ferry! Checkout these great Christmas Party and Christmas Function ideas on and around Sydney Harbour with cruise and restaurant ideas! For fun what not ask for the seat under the misteltoe. Sydney in December is Summer sensational and no better place for Santa to touch down and thank the team for a good year, than at the Sydney Boulevard Hotel. 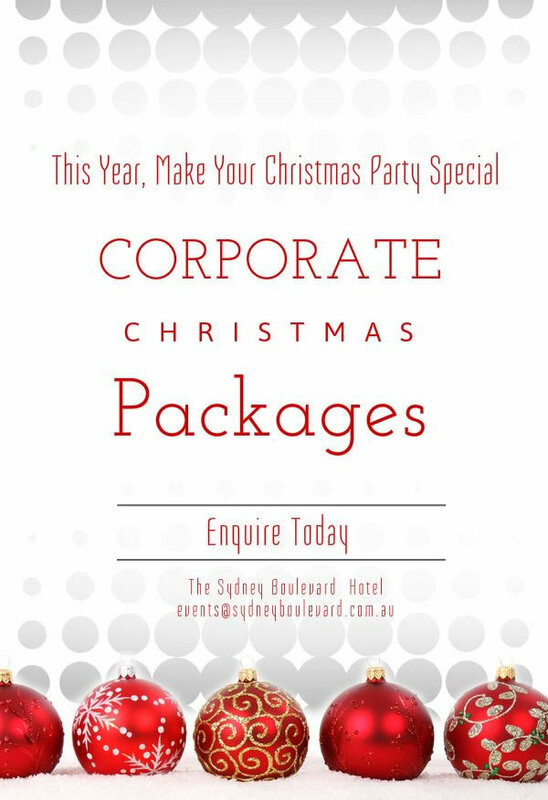 Centrally located and even accommodation options, make sure you check out the Christmas Corporate Packages for your work Xmas function. The truism of while is Sydney for Xmas make sure you are on the water and so when thinking Christmas Parties you need to think of options on the gorgeous Sydney Harbour! 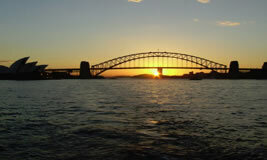 And Sydney Harbour Escapes have great options for all budgets to get aboard. Sailing on Sydney Harbour for a work Christmas party is one awesome idea and Sail Australia have all the options of skippered or self drive boats and yachts. 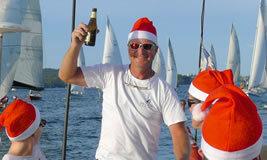 Contact the super staff for all your Christmas Sydney Harbour options. If you are looking for a super venue in Sydney for your office or work Christmas Party then checkout the All Hands Brewing House. 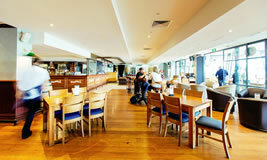 With multiple function areas and great location over looking Darling Harbour, all the Santas will be happy. Speak to the merry staff about your Xmas Party requirements. 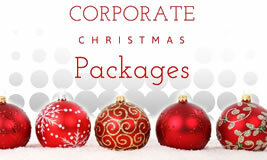 Need a venue for your Corporate Christmas Party? 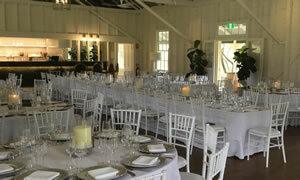 Sir Stamford on Circular Quay is sure to impress with it's selection of Christmas Party Packages for Lunch or Dinner. 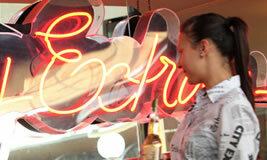 Choose from Buffet or Set Menu offerings with beverages and festive decorations included. 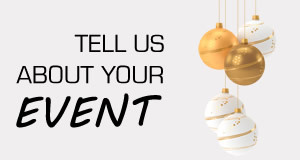 Looking for somewhere to host you work Christmas Party? Athol Hall can accommodate a wide range of event styles and tailor menus and beverage packages to meet your festive needs. Talk to the team at Athol Hall for a quote. 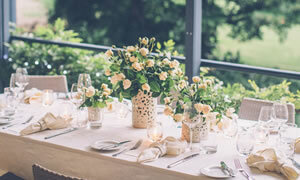 Whether your looking to host a picnic or garden party, outdoor function or indoor function this Christmas the Royal Botanic Garden in Sydney has something for you. With a range of venues and locations available to hire this festive season you'll be able to find the perfect match for your Christmas Function needs. Once the Christmas pudding has been eaten Sydney party thoughts turn to what happening at Sydney New Year's Eve. See ideas for NYE Sydney! on NewYearsEve.com.au for all the best NYE events in Sydney.